We are very excited to announce that ALNF is the recipient of a $100,000 from Sydney Impact 100 for our Refugee Action Support (RAS) Program. The Impact 100 model is simple. 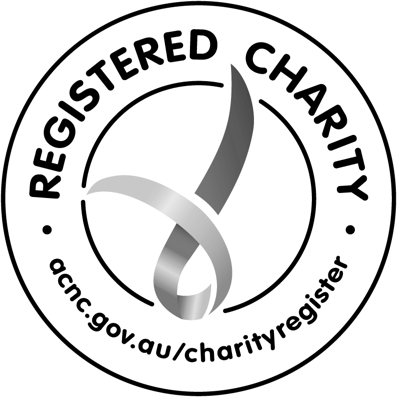 100 donations of $1,000 are combined to raise $100,000 each year and granted to an organisation that members fell can have a real and measurable impact. For the final event at Customs House, ALNF, alongside the outstanding organisations of Asylum Seeker Centre, Sydney Story Factory and batyr, pitched to an audience of Impact 100 members, who then voted for their charity of choice. We are honoured to have been chosen for our RAS program, which supports the development of English literacy among refugee children and youth, increasing their ability to have positive educational experiences and develop the communication skills necessary for full participation and inclusion in society. The program recruits, trains and places pre-service teachers in schools with high numbers of refugee students across Western and South-West Sydney to provide face-to-face learning support for refugee students who are grappling with the demands of the classroom. The program aims to create safe spaces in which young refugees receive support from enthusiastic mentors who can listen, support, encourage and inspire. To all of the Impact100 Sydney members – your contribution will allow us to achieve so much and we can’t thank you enough!